We try and mix things up whenever we have a new installment of Making It Rainfall, but it’s tricky to constantly come up with new ideas. There are only so many themes to this game, diverse and creative though it is. However, I was relieved when I realized we hadn’t done any levels that involved running for your life. Most of our levels have been ones you can tackle at your own speed, but not this time. 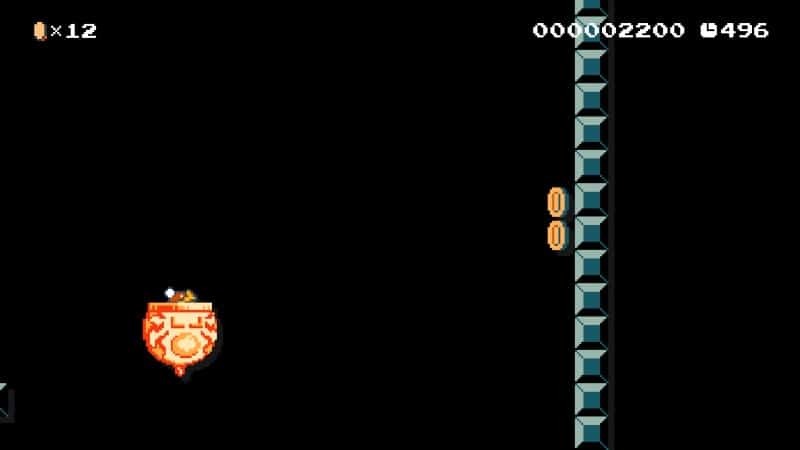 This week, each and every level involves scrolling stages, at various speeds, as well as numerous traps and trials. There are probably a few that will give you some trouble, since when I played through them, I was almost unable to beat a couple. That said, they are all 100% fair, without any gimmicky surprises to murder Mario. Just be patient, pay attention and get your reflexes ready! In honor of Star Fox Zero, I decided to create an autoscroll level with my new Falco amiibo costume. This may be my hardest level yet. I wanted to make a fast-paced level with the thrill of danger, but I may have overdone it a bit. 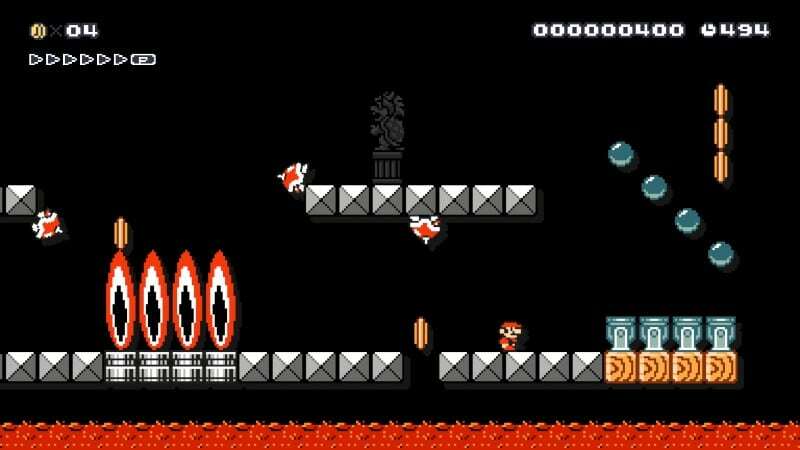 Between tricky platforming, tons of enemies to dodge, terrain that will not be your friend and a freaking Bowser Clown Car fight to top it off, this level is not for the faint of heart! I love Castle themed levels, so I threw in some traps and turned the autoscroll to a medium pace and went nuts. This level isn’t that hard, but it has no Mushrooms or powerups, so hitting anything bad means starting over. There is a checkpoint to make things a bit easier, but you might not even need it. A good mix of hopping, climbing and dodging to keep you on your toes. Hope you like fire! I wanted to try out an amiibo costume, so I went with everyone’s favorite emperor penguin, King DeDeDe! This is my fastest scrolling level, and will require fancy footwork and great timing. I put in some visual clues with coins to help you out, but you’ll still need to be quick on the draw to burst through walls with the Fire Clown Car. A hectic and fun level. Level 4 – Don’t Stop Hopping! The name of this level says it all. You’ll need to use the Propeller Mushroom to keep twirling up and dashing down to make your way through. 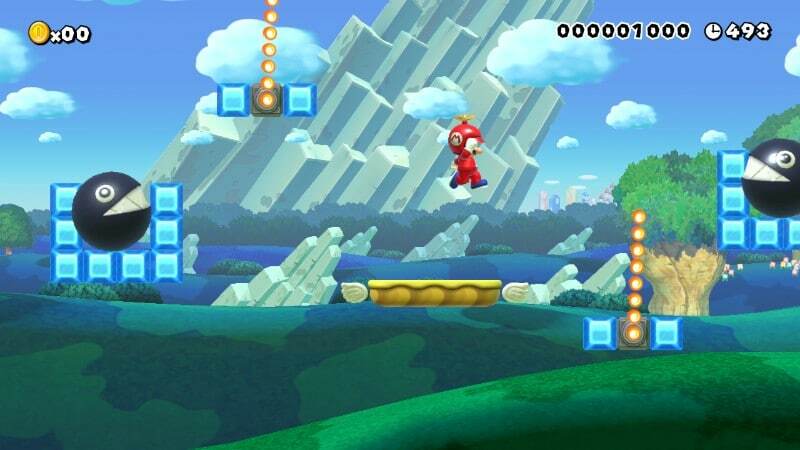 There are lots of platforms flying around, but there are many more giant Chain Chomps, Fire Bars and more. 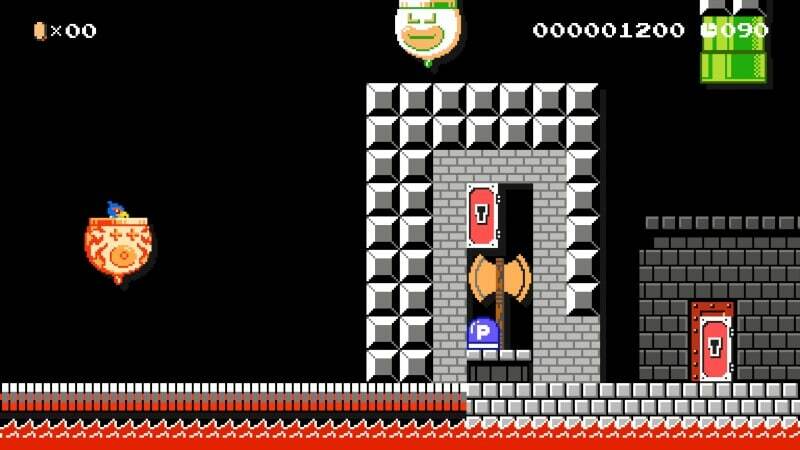 I did put in a checkpoint to make things easier, but this is still a tricky one, especially the gauntlet of Bullet Bills at the very end of the stage. Level 5 – World 1-4 Remix: Run For It! This level is a little bit of a remix of level 1-4 from Super Mario. Bros. 3. It starts out fairly easy like the original level, but it soon gets harder in a castle setting, culminating with a battle against Bowser and Bowser Jr. 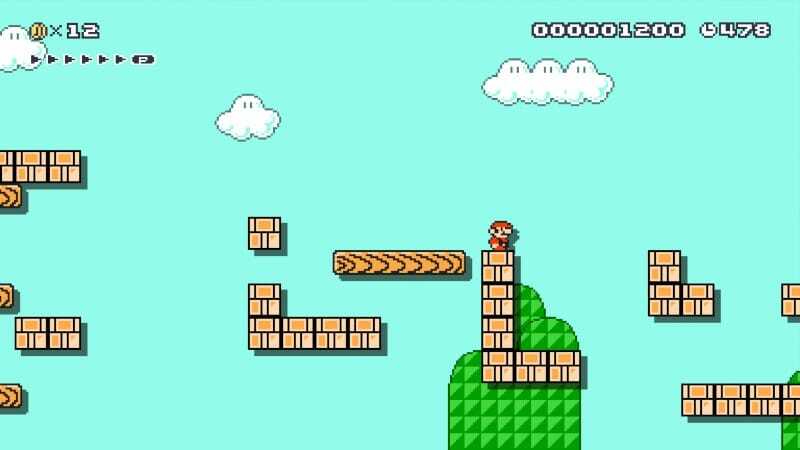 There are a handful of 1-Ups hidden around the level as well. Level 6 – Jigglypuff’s Daring DDR Debut! 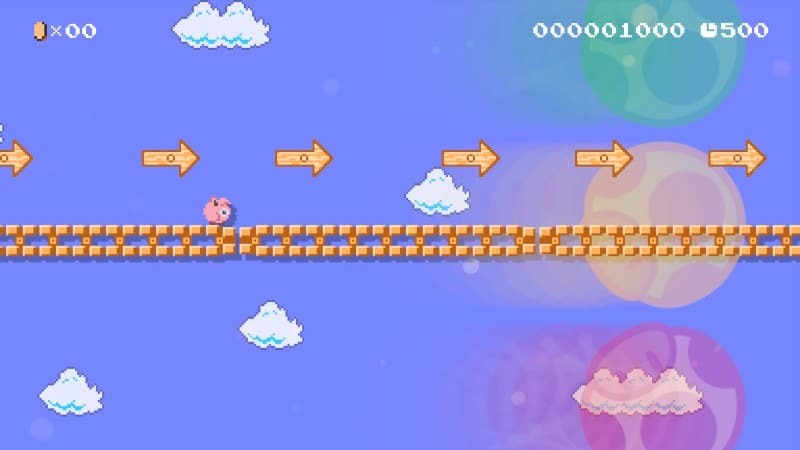 Phil made a fast and furious little level full of conveyor belts and every Pokemon fan’s favorite singing diva, Jigglypuff! The DDR in the title refers the directional signs that tell you where you should go. Make sure to move according to them, otherwise Jigglypuff might end up in a bottomless pit! That’s it for this week of Making It Rainfall. Join us next month for the next two entries!